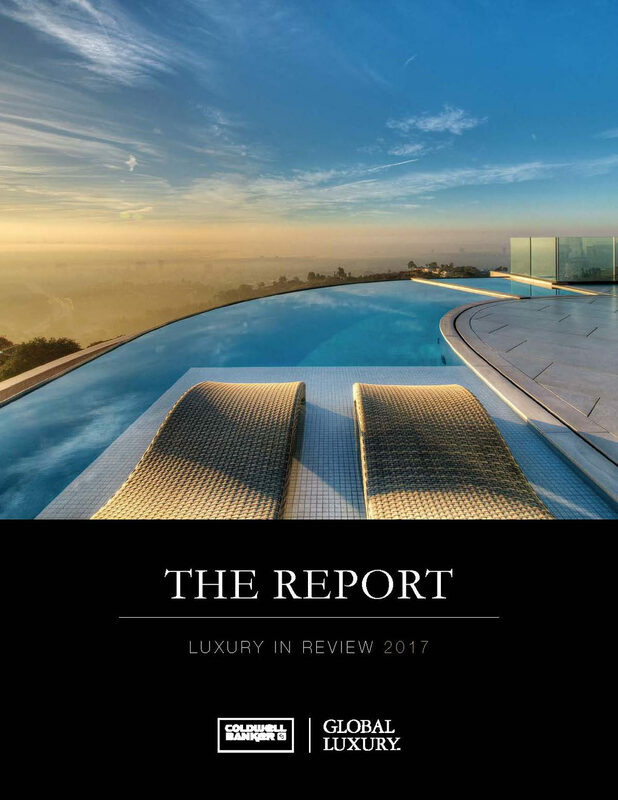 Released at the beginning of each year, The Report is a comprehensive guide to high-end property buying and selling, covering annual trends, statistics, demographics and analysis from a wide range of vantage points. Get your copy of the Report below. Significant trends and insights from 2017. New market conditions. Domestic Spotlight: What Defines Luxury in U.S. Resort, Vertical, Lifestyle and Evolving Markets?